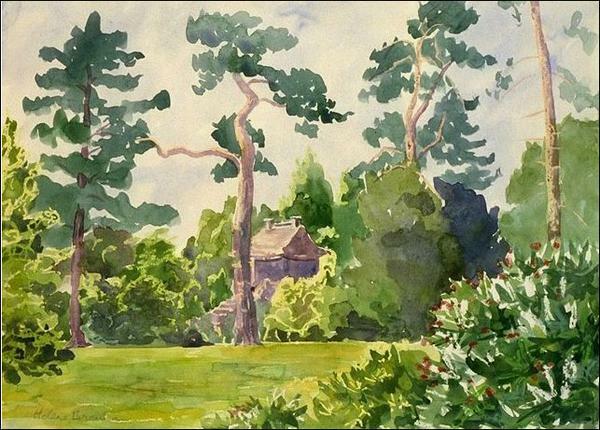 Home / Britain / Paintings of England / Japanese Gardens, Tatton Park. Japanese Gardens in Tatton Park, Cheshire. SOLD. Limited edition giclee prints available for sale (#30 @ €85), please ask if interested.